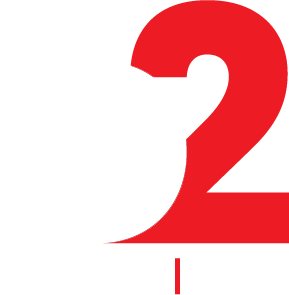 b2 Music is excited to announce that our first online store is now officially launched on Taobao. The b2 Taobao store will stock all of our releases, including our Billboard, VIBE and SPIN branded compilations. 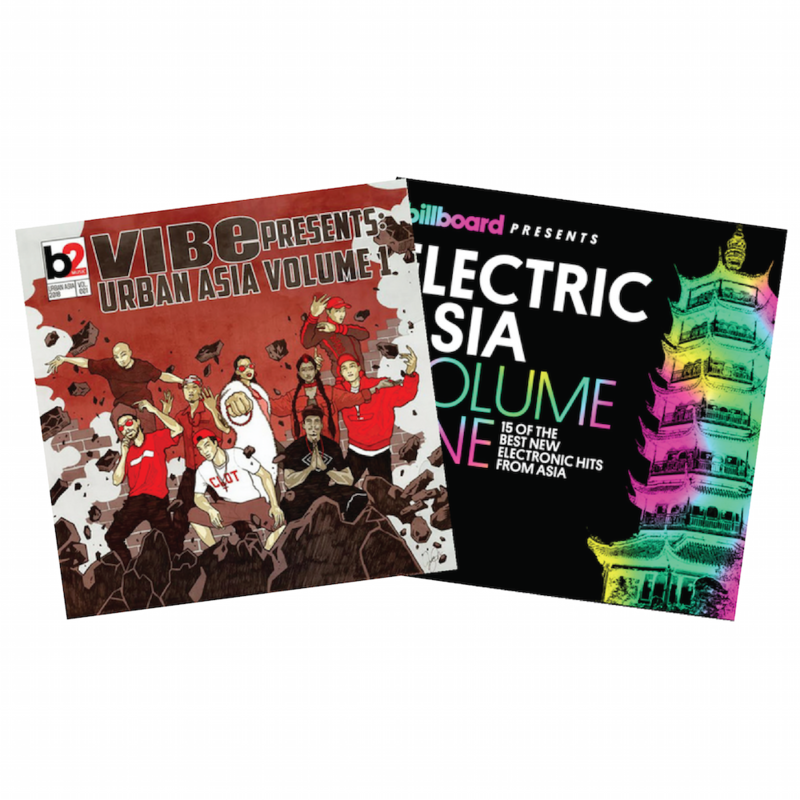 Presently available are VIBE presents: Urban Asia Vol. 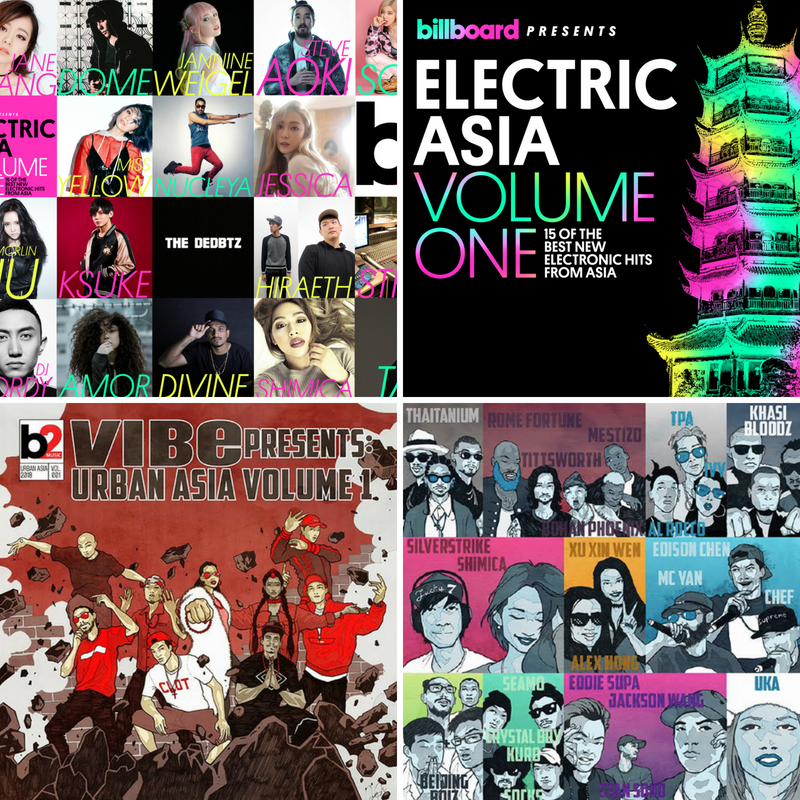 1 and Billboard Presents: Electric Asia Vol. 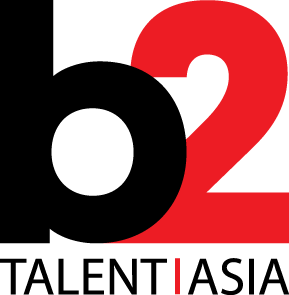 1, which can be purchased separately or as a discounted bundle. We also offer free shipping to mainland China and Hong Kong, so check it out and order today!